The Power Monitor Sensor gives vital information and allows you to remotely monitor power eliminating the need for manual power audits as well as providing immediate alerts to potential problems. The AKCess Pro Power Monitor Sensor gives vital information and allows you to remotely monitor power eliminating the need for manual power audits as well as providing immediate alerts to potential problems. 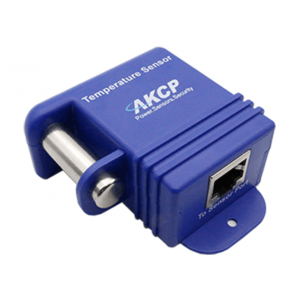 The AKCess Pro Power Monitor Sensor is specifically designed to be used with AKCess Pro’s securityProbe base units. It has been integrated into the securityProbe’s web interface with its own “Power Management” menu, allowing up to six three phase and fourteen single phase Power Monitor Sensors to be set up on a single securityProbe. More PMS can be connected to a single base unit depending on what readings are required. 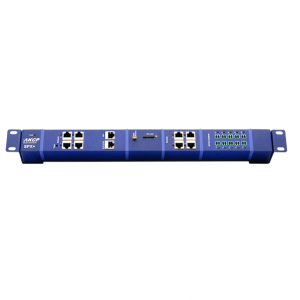 • Relay switch automates corrective action. This four-wire sensor is encased in sturdy white plastic and mounts on a 35mm DIN rail. Order it for 110 or 220 power supplies. 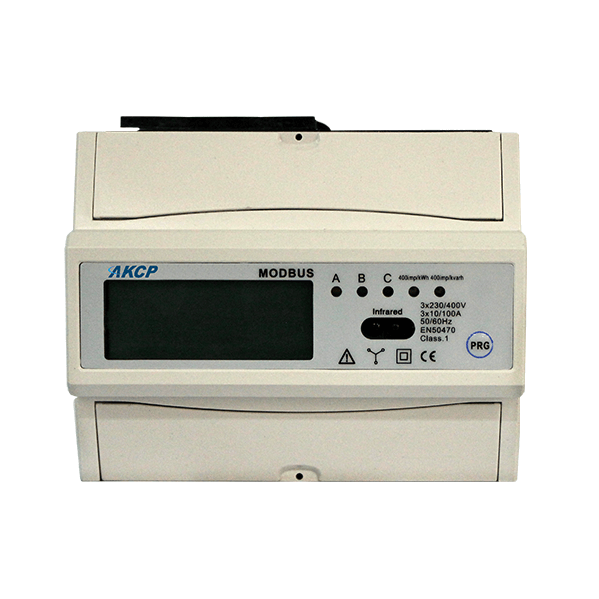 It functions with single- or three-phase circuits, and meets international standards for active and reactive energy – IEC 62053-21 and IEC 62053-23, respectively.